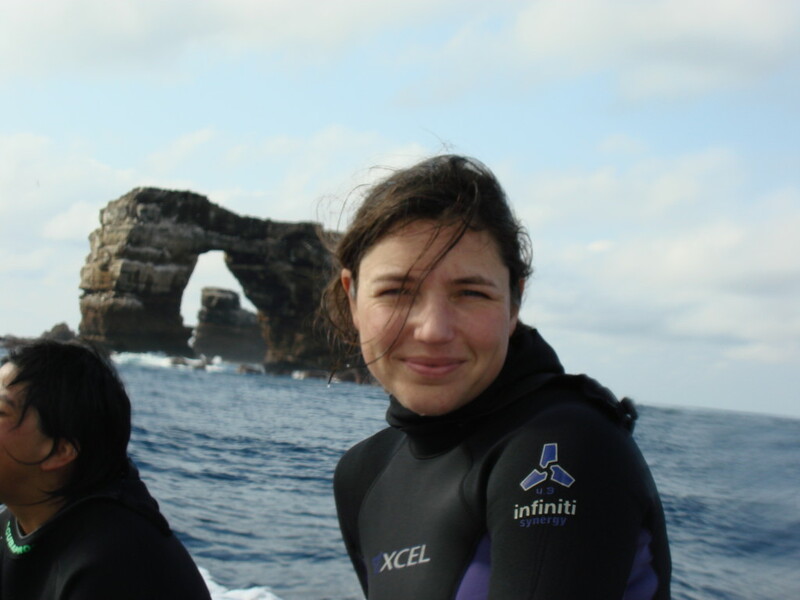 Iliana studies how corals adapt to a changing climate and environmental stress using molecular tools. Corals are sensitive to very small increases in seawater temperature and there is concern that with global warming most corals will be lost in the next few hundred years. Baums has co-authored over 40 articles in peer-reviewed journals and has delivered presentations on her research around the world. Baums is on the scientific advisory board of SECORE, the Sexual Coral Reproduction Foundation, a conservation initiative based in Wiesbaden, Germany. She also serves on the editorial boards of the journals Frontiers in Microbiology, Frontiers in Marine Science and Coral Reefs. Baums in 2014 received a Humboldt Fellowship and was chosen as a fellow for the Hanse-Wissenschafts-Kolleg. In 2012, Baums was part of a team honored with the Excellence in Partnership award from the National Oceanographic Partnership Program. She received the 2004 Smith Prize, awarded for the most original piece of research at the Rosenstiel School of Marine & Atmospheric Science at the University of Miami. Prior to joining Penn State in August, 2006, as an assistant professor of biology, Baums was an assistant researcher to Dr. Rob Toonen at the University of Hawaii since 2005. Prior to that, she was a postdoctoral researcher to Dr. Jack Fell at the University of Miami from 2004 to 2005. She earned her doctorate degree at the University of Miami in 2003 and her Diplom in marine biology from the University of Bremen in Germany in 2000.